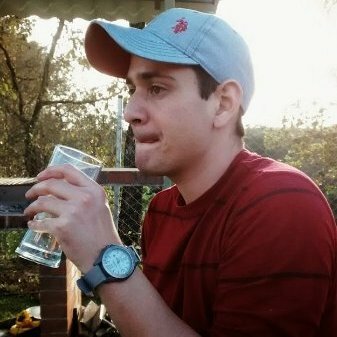 I'm a Systems Engineer since 2011, my full time job is Full Stack Developer & Wordpress Specialist. I have 10 years working in media, radio, tv and newspaper making web technologies. Actually i'm working in tv and newspaper websites with high traffic and making themes using WP CMS. I'm looking for extra money helping others with their projects. 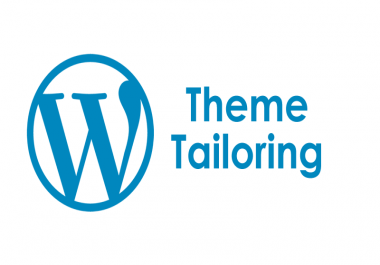 If you need customize your actually wordpress theme i can do any change that you need. Customize front page, static page, single post, archives, search results, autor archive, etc.. Also i can add custom taxonomies and custom post to your wordpress creating a more powerfull CMS for your website content.